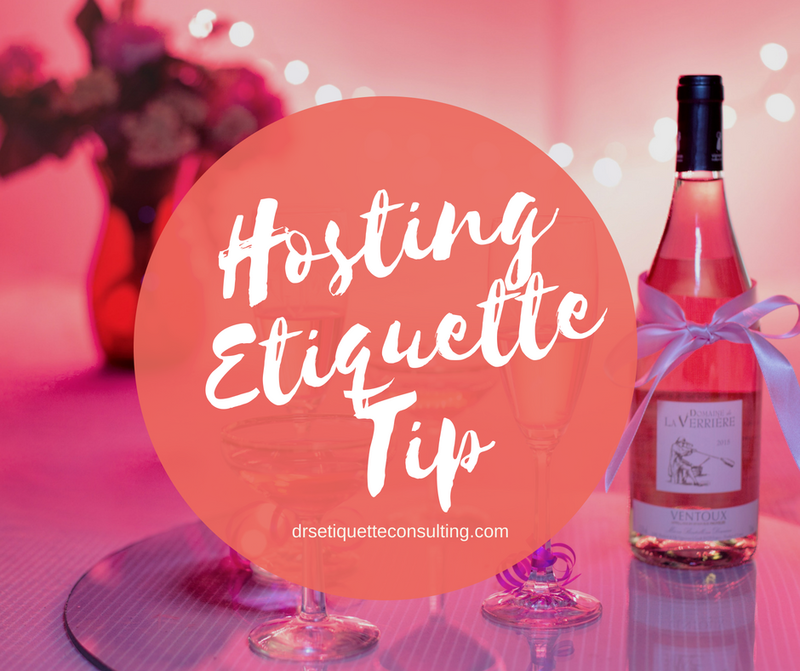 When hosting a group outside your home or event center, and you are not the one catering to the menu, pick a restaurant with a wide range of foods so that everyone present finds something to their taste. 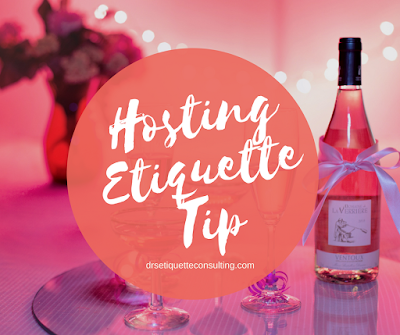 Our course on entertaining and dining etiquette training will show you how to act appropriately at formal and informal meals, and be happy host/hostess. Email at drsetiquetteconsulting@gmail.com or WhatsApp 📱08170768650 to learn more information.